There's been so much death in Game of Thrones that it's a wonder anyone is still alive. 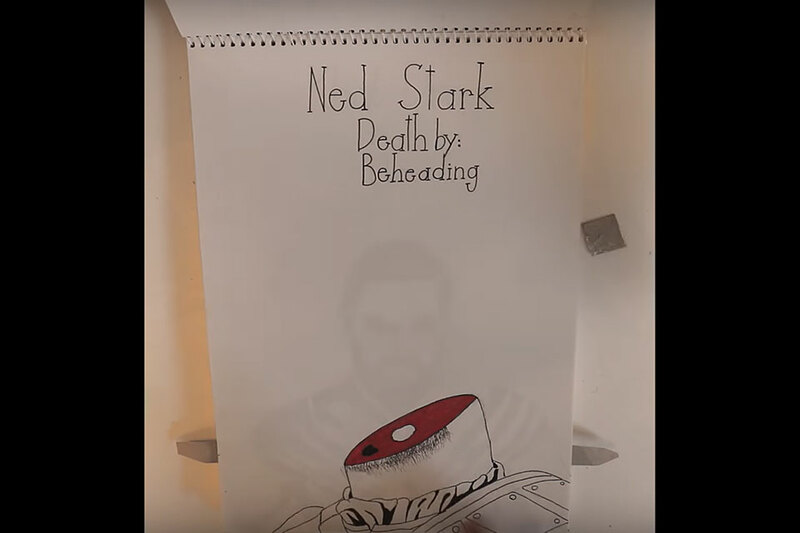 And while we've all seen the many death compilations, HansoArt has taken it to the next level: Hand-drawing every major character death over the entire series. Deadpool was a surprising bit of comedic genius in the superhero movie genre. As well as the jokes landed in the film, some of the even better bits were in the outtakes. 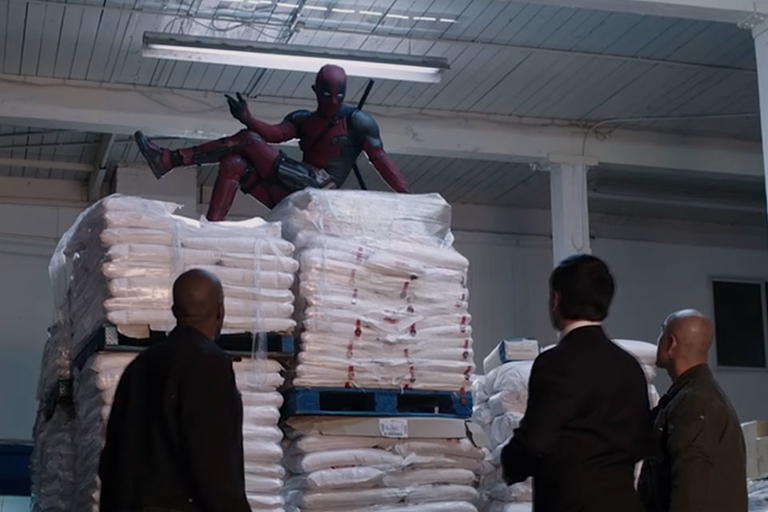 This reel shows some of the best of Deadpool that didn't make it to a theater near you. 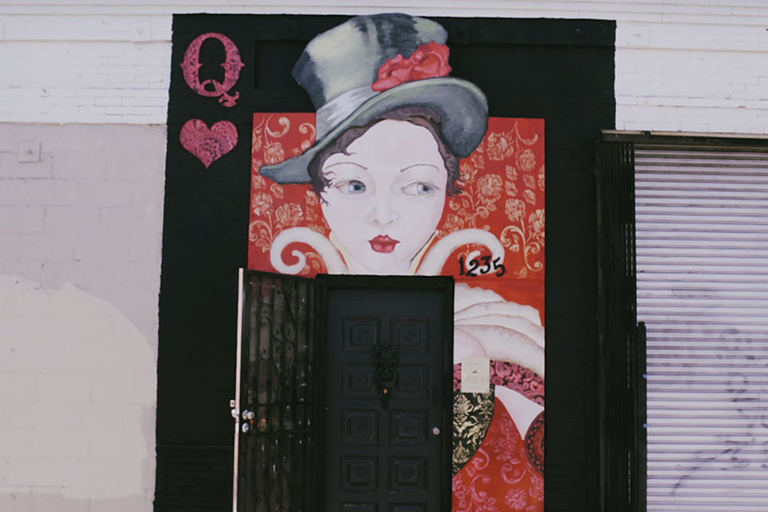 The Lost Spirits Distillery isn't your traditional liquor producer. Looking more like some surreal something from Alice in Wonderland, Lost Spirits is as much laboratory and funhouse than solemn brick and giant copper vats. WIRED goes backstage to see how this innovative company uses science and fiction to create aged liquors in a matter of days instead of decades. 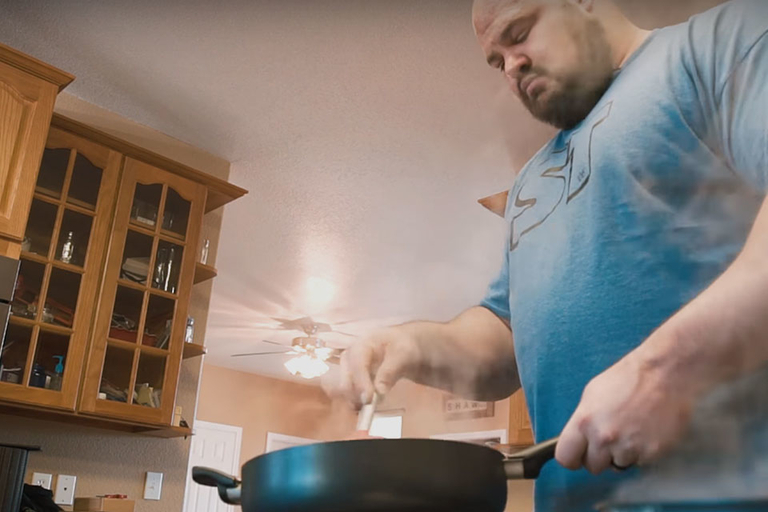 If you want to be the strongest person on the planet, you need to eat like it — and World's Strongest Man Brian Shaw does. The four-time champion works with a nutritionist to keep his body fueled for his extreme workouts, consuming over 12,000 calories each day. Brian takes you into his kitchen to show what it takes to eat like a giant. Science Fiction loves books. From A Clockwork Orange to Children of Men and Blade Runner, some of the best sci-fi movies all had their origins on the page. 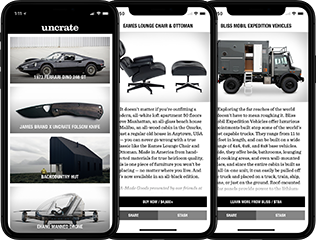 And getting from the page to the screen means adapting the work for a completely different medium. 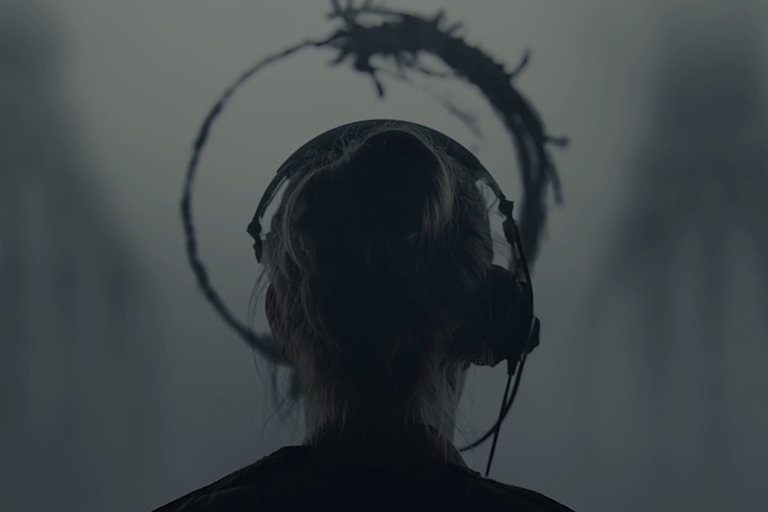 Lessons from the Screenplay looks at how Arrival was smartly adapted from "Stories of Your Life" by Ted Chiang, and how the best science fiction is a reflection of humanity itself — not beings from another galaxy.